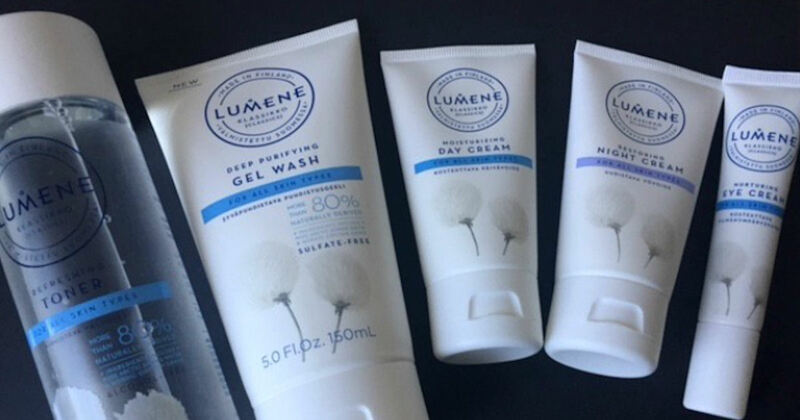 Complete the survey for the chance to receive a free Lumene Skincare product! Choose from: Lumene Klassikko Refreshing Toner, Lumene Klassikko Nurturing Eye Cream, Lumene Klassikko Deep Purifying Gel Wash, Lumene Klassikko Moisturizing Day Cream or Lumene Klassikko Restoring Night Cream. If selected, you'll be contacted with further details and then just leave a review in exchange for trying the product for free!